En Noir is far from the traditional streetwear we’re all used to. You get a feeling of luxury and not just another clothing line with a logo slapped onto it. My personal fave about this brand is that there are unisex pieces – which immediately brings out the sucker in me for the ‘his and hers’ dressing. With first sight of Kanye West sporting the unisex leather sweatpants in the summer we’re now seeing stars follow suit. his new brand is that he wanted to see silhouettes similar to other popular brands like Givenchy, Balmain and Rick Owens. “There’s a way to execute those silhouettes and still be able to wear them on the street” he revealed to Complex Magazine. Rob wanted to also stay away from branding on the outside and rely on the details and the woven label. The brand was first noticed when his monochromatic pieces displayed on Instagram and Tumblr caught the attention of Kanye West’s stylist. She reached out to Rob wanting to get a hold of the sweat pants and also pulled pieces from the collection for music videos. With that kind of initial acceptance we don’t see En Noir slowing down anytime soon. This unique take on high fashion luxury brought to streetwear is drawing the attention of trendsetting stars such as Usher, A$AP Rocky and Beyonce. We look forward to seeing what 2013 holds for Rob and En Noir. With the recent Mason Martin Margiela with H&M collaboration release now a thing of the past, rumours are quickly circulating about the next big collaboration. 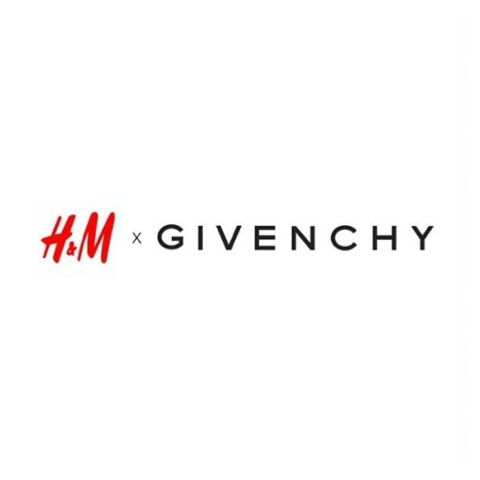 Givenchy is the first fashion house on the rumour mill said to collaborate with the Swedish retailer. The fashion house is known for their Rottweiler t-hirts, so fashion fans like myself would love to covet some affordable Rottweiler pieces. For now we have to hold tight until the rumours are confirmed and for the big reveal in the New Year. 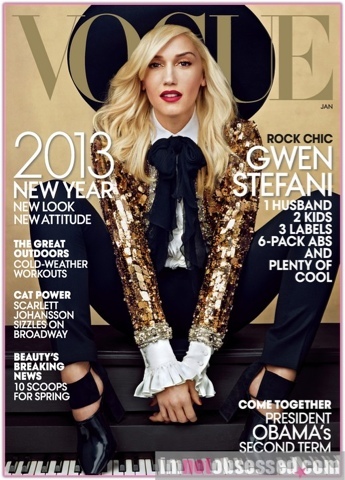 Gwen Stefani is Vogue’s latest cover girl, gracing the cover of their January 2013 issue. 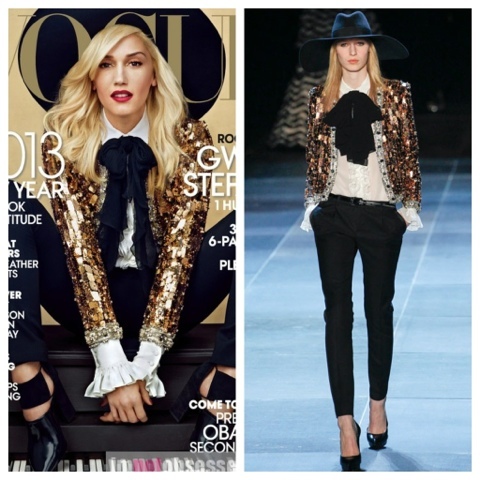 Photographed by Annie Leibovitz Gwen poses in ‘rocker chic’ looks from Saint Laurent Paris’ Spring 2013 collection. 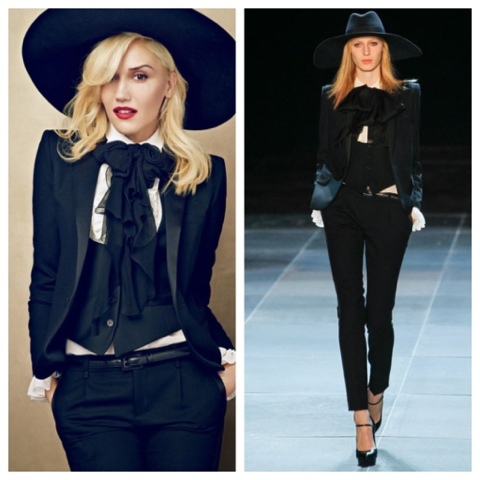 Gwen does no wrong when it comes to her style so these looks are just another day at the office for her. Perfect pairing! The holidays are here and it’s the perfect excuse to dress our best. So whether you’re hosting or attending, finding that perfect dress is key – without the fuss of course. When selecting your party dress keep in mind the fit, right amount of bling and comfort. One never wants to look overdone, so one statement accessory will get you noticed. With all the stress of Christmas shopping, choosing your holiday party looks should be fun and fuss free. I’ve selected the top dress styles that you can easily take from the office to the party or for that one big ticked event. Dresses are all available at zara.com. The temperatures may have dropped, but that doesn’t mean your style should take a fall too. Throwing on a sweater only on off days are a thing of the past. These days sweaters can be dressed up and worn as statement pieces. Depending on the style and the occasion, sweaters are equally versatile as classic pieces like denim. For a casual day look, pair a slouchy style with boyfriend jeans and sneakers. Not a sneaker head? Go for a pair of tights paired with a oversized sweater and boots for comfort and a laid back feel. These two looks are great for running errands. For the office gals, preppy is the obvious choice – pull your sweater on over a crisp buttonup paired with trousers and pointed heels. Taking your look from day to night requires a little bling. Embellished styles with studs, gems, jewels or sparkle are a quick and easy way to kick up a night look. Do remember, when wearing one statement piece that blings accessories are kept to a minimum. The goal is to look effortless and never overdone.